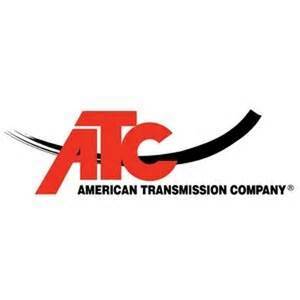 American Transmission Co (ATC) has new program that provide funding for the purchase of seeds, plugs or plants that are low-growing perennials that can be planted within a transmission line right-of-way. This program in conjunctions with the ATC’s existing Community Planting Program will help create greener communities. Learn more about both programs through the press release from ATC. To learn more contact Ellen Clark, Communication Specialist, at EllenA.Clark@wisconsin.gov or via phone (608) 843-6248.